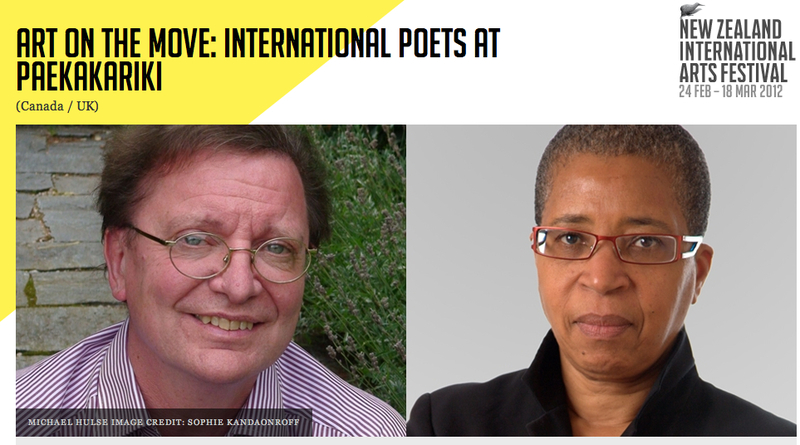 Toronto’s Poet Laureate Dionne Brand and British poet and translator Michael Hulse read from their acclaimed collections and discuss their work. Brand was awarded the 2011 Griffin Poetry Prize for her book length poem Ossuaries. Hulse’s collections include The Secret History and recently he co-edited The 20th Century in Poetry.